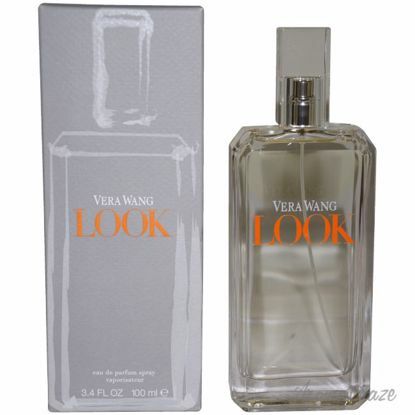 This was launched by the design house of Vera Wang in the year 2008.The nose behind this fragrance is Firmenich.Top notes are Mandarin, watery greens, litchi, and golden deliches apple;middle notes are Lily, freesia, and jasmine.Base notes areSweet vanilla, musk, oak moss, and patchouli.This fragrance is classified as Feminine.  This was launched by the design house of Vera Wang in the year 2009.The nose behind this fragrance is Calice Becker.Top notes are White peach, red raspberry, and bergamot;middle notes are Heliotrope, vintage-inspired rose, and night blossoming jasmine.Base notes areCashmere, musk, iris, and creamy coconut.This fragrance is classified as Floral. 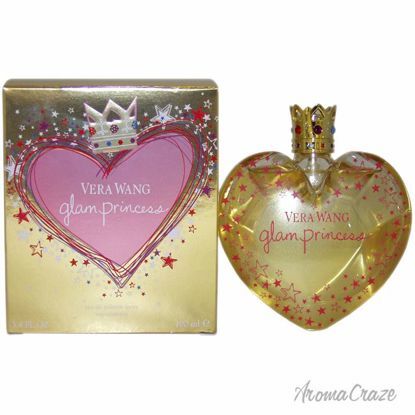 This was launched by the design house of Vera Wang in the year 2009.The nose behind this fragrance is Ilias Ermenidis and Harry Fremont.Top notes are Red currant, juicy guava, and pear;middle notes are Orange blossom and vanilla orchid.Base notes areAmbrette seed, sugar marshmallow and soft cashmere wood.This fragrance is classified as Fruity. 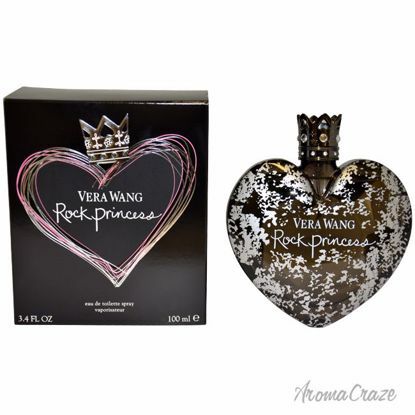 This was launched by the design house of Vera Wang in the year 2012.The nose behind this fragrance is Vera Wang.Top notes are Wild berries, watermelon, and raspberry;middle notes are Jasmine petals, spiced orange blossom.Base notes areCrushed sugar, vanilla, and musk.This fragrance is classified as Woody.